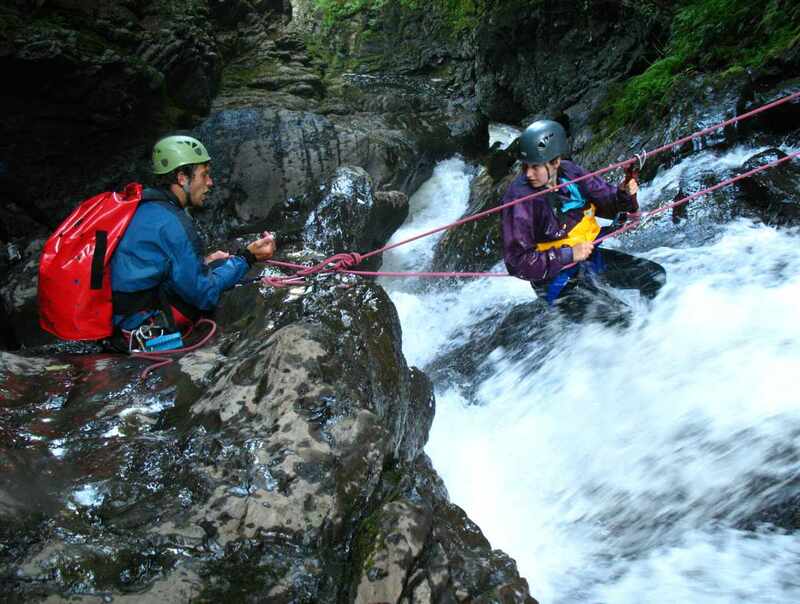 Experience the thrill of rappelling down vertical cascades amid gorgeous scenery. Explore a magnificent natural site only five minutes from Baie-Saint-Paul. 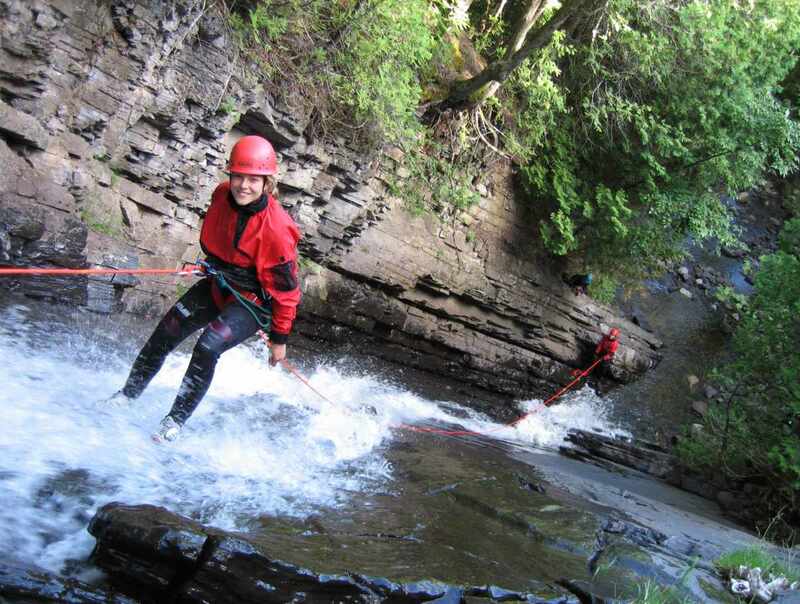 Our professional canyoning guides lead you down a watery route formed by the long-ago impact of a meteor in the Charlevoix region. A shuttle takes you to the site for your excursion, which lasts about three hours. 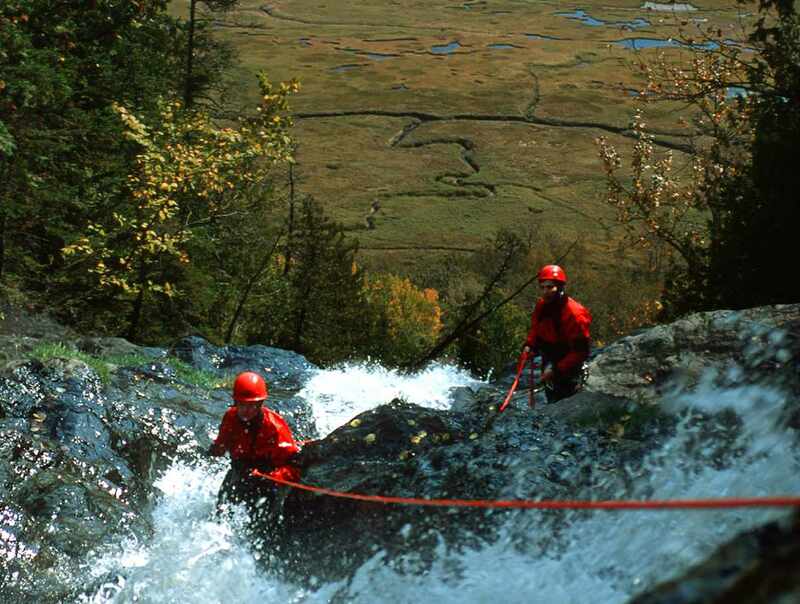 No rappelling experience necessary, but participants must feel comfortable in the water.